Announcing Wednesday the second close of their Middle East Venture Fund II at $32 million, Middle East Venture Partners (MEVP) have a total fund of $120 million. Since MEVF II, which was first announced in April 2015, MEVP has already invested in nine companies throughout the MENA region. Back in April they told Wamda about their new goal of a $30 million fund they had already invested in four companies. 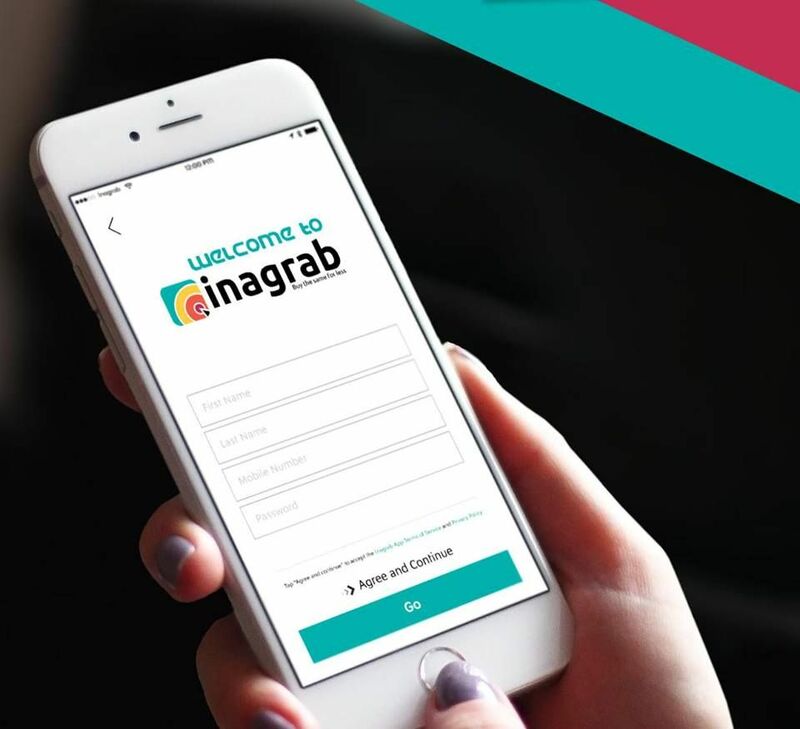 In a December announcement they said that since April 2015 their Middle East Venture Fund II had invested a seed round in Shedul (325k), an SaaS management platform for the health and beauty industry; a 500k round in restaurant book and food ordering platform RoundMenu; in data analytics platform MENA Commerce (100k); and an undisclosed amount in Volt, an Istanbul-based ridesharing platform; water activities marketplace FishFishMe (100k), and once again, music streaming site Anghami (3.5M). 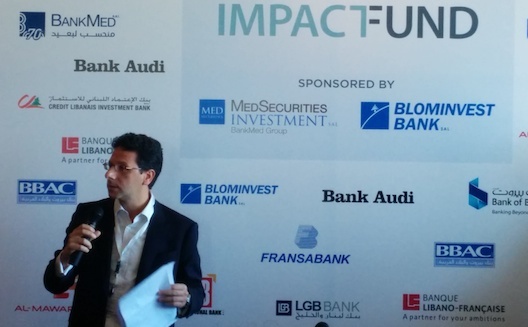 As for their Impact Fund they had invested a series A round of 1.5M in Implify, from Lebanese software publisher Roxana; a 2M series A as well in BaaS platform for Machine-to-Machine (M2M) developers Scriptr; IP rights and royalty management software company Fadel (series B 1M); VBout (seed round 500k), a cloud-based platform for marketing automation (MA) solutions; and an undisclosed amount in MeaCor, who are working in collaboration with McGill University on innovations in the cardiac surgery sector. With a focus on Series A, MEVP makes investments in early stage mobile businesses in the region varying from $500,000 and $3 million. The fourth of MEVP’s funds is building on the firm’s existing activity in the investment sector, including the $70 million Impact fund announced last year (one of the largest non-governmental funds in the region) aimed specifically at Lebanon’s ICT sector. 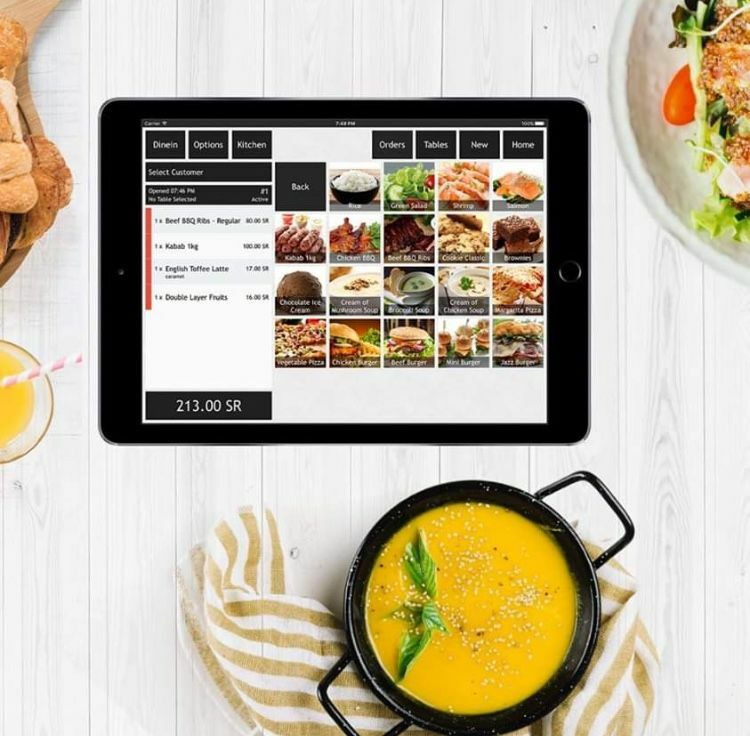 In 2014 they made their first exit with the landmark Shahiya $13.5 million acquisition by Japan's Cookpad. In May of 2013, MEVP had invested $500,000 in the Arabic recipes site. 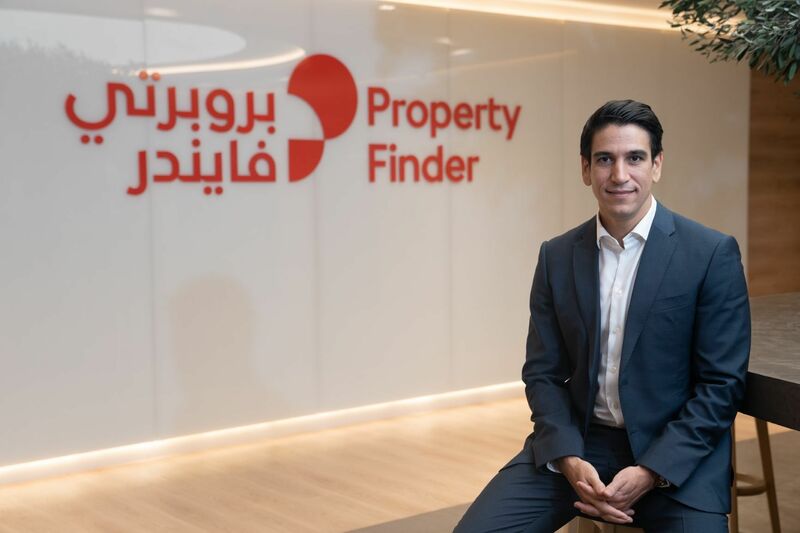 Previous investments for the MEVF II fund also include YouGotAGift, Anghami, The Luxury Closet, Lamsa, Altibbi, RoundMenu, Shedul, FishFishMe and MENACommerce. According to Hanna MEVF II will invest in another two companies before the end of 2015, while their Impact Fund will have invested in six more companies.